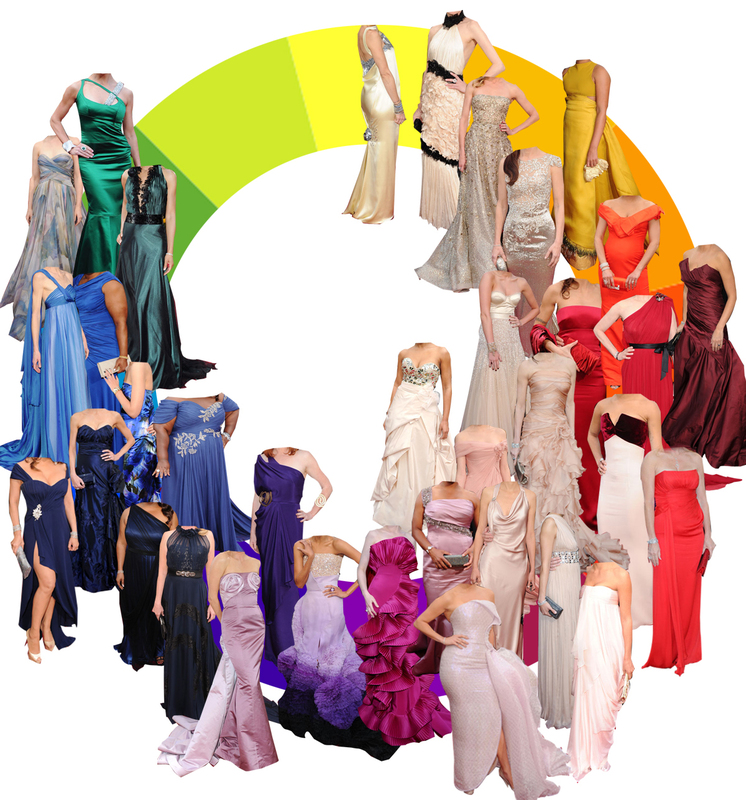 What’s the Best Fashion Colour in the World? Fashion is a lot about confidence and wearing colour can be an intimidating experience, especially if you’re not as thin as home brand toilet paper. 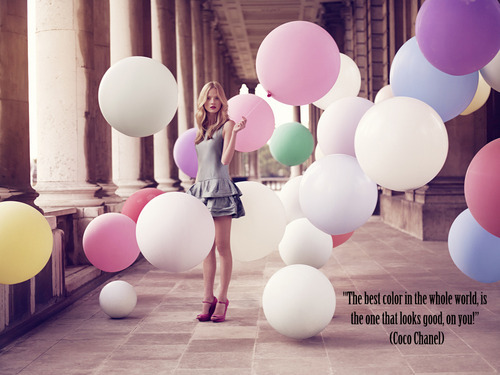 So whats the BEST fashion colour? It’s no secret that Londoners live by an all black philosophy when it comes to their clothes. Black is slimming, sophisticated, and easy to match. This season step outside the dark color scheme and play around with colors and patterns. Stand out from the sea of black at your next event.